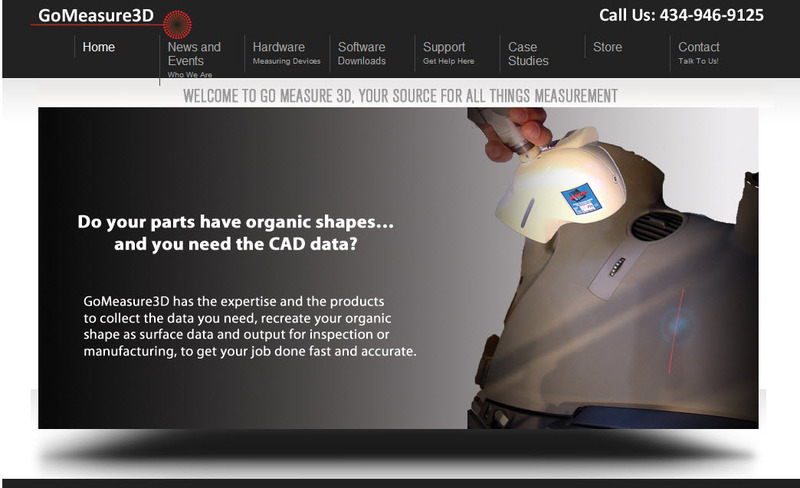 GoMeasure 3D selected Imagine Technologies to design their new website. With their extensive product offering, the GoMeasure site needed to provide an easy method to navigate and retrieve the necessary data. Nestled in the Blue Ridge Mountains of Virginia, USA, GoMeasure3D has been in the measurement business specializing in digitizing, reverse engineering and inspection for over a decade. We provide measurement solutions for an array of customers including manufacturing, engineering, graphic arts, medical, research and development, universities and many more. 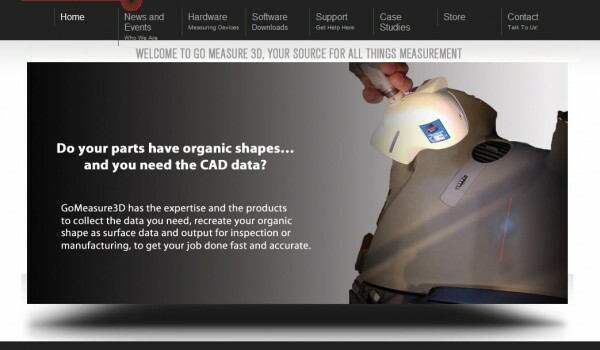 GoMeasure3D has built a reputation for supplying the customer with a complete solution of hardware, software and training that allows tasks to be simplified while increasing productivity. 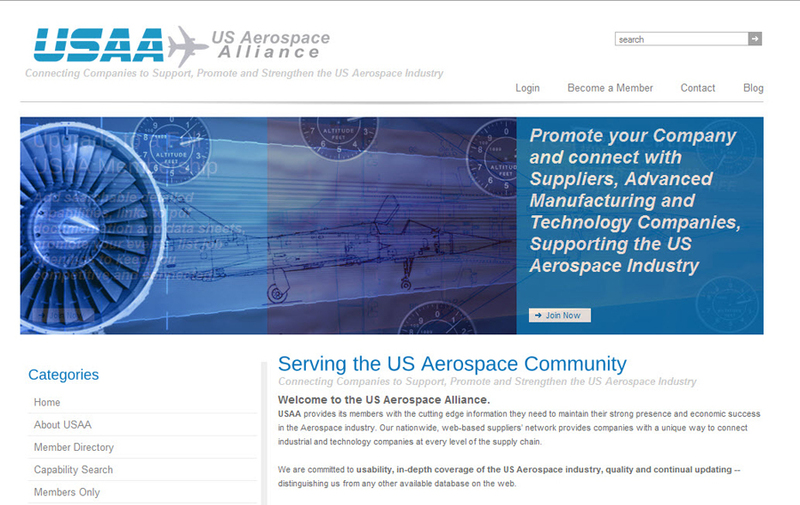 Imagine Technologies developed this membership website for the Aerospace Industry. Membership includes both free and paid memberships, allows customers to freely change between the two. Paid memberships provide each member with a member only web page, event management, job listings advertising capabilities and more. 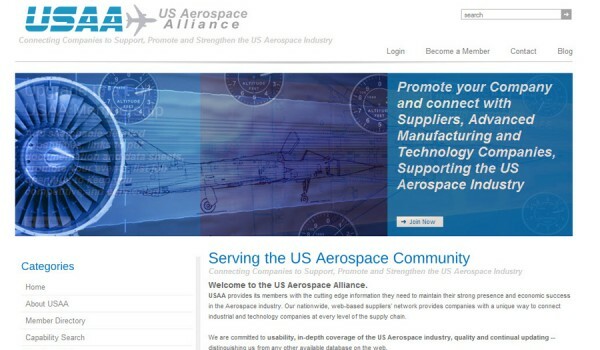 Imagine Technologies also created and manages the social media for the US Aerospace Alliance. USAA provides its members with the cutting edge information they need to maintain their strong presence and economic success in the Aerospace industry. Our nationwide, web-based suppliers’ network provides companies with a unique way to connect industrial and technology companies at every level of the supply chain. Imagine Technologies created this informative web site for the Fuller Movement Center located in Glastonbury, CT, to bring this new yoga space into the forefront of the Hartford area Yoga community. Students can easily check schedules and class descriptions, view and purchase classes and events via paypal thru the site. Fuller Yoga, Pilates Massage Hartford’s largest yoga/pilates/massage studio provides a serene and vibrant space to experience personal growth and awareness. We promote a non-competitive, friendly environment for every individual to journey physically and mentally towards their true self. Give yourself the gift of complete presence. We have classes for everyone at all levels. All modalities of massage available. Private yoga/pilates sessions are also available.